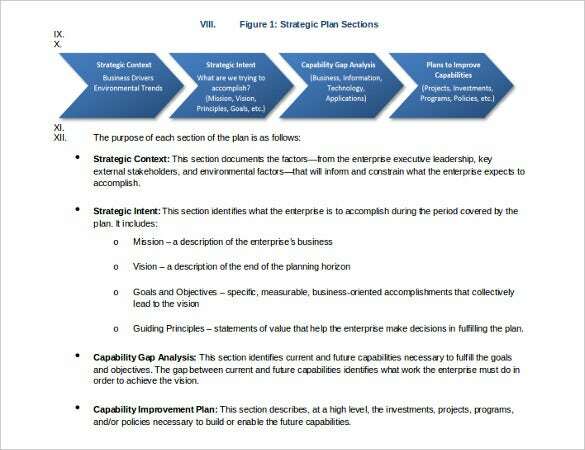 A Strategic Plan Template is used to outline a firm’s vision and mission statements to set the premise’s objectives. 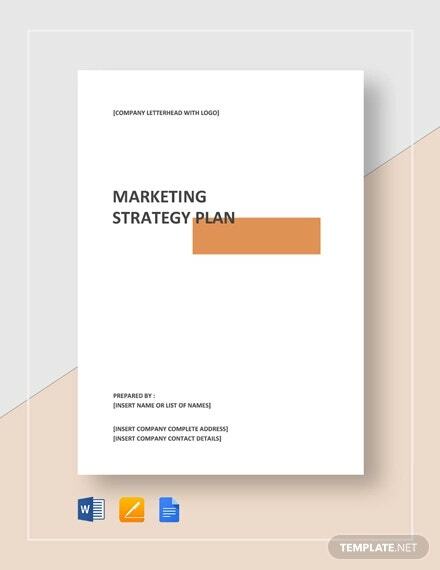 The plan templates, developed in word and excel and PDF file formats, open up the minds of all planners so that they think globally. 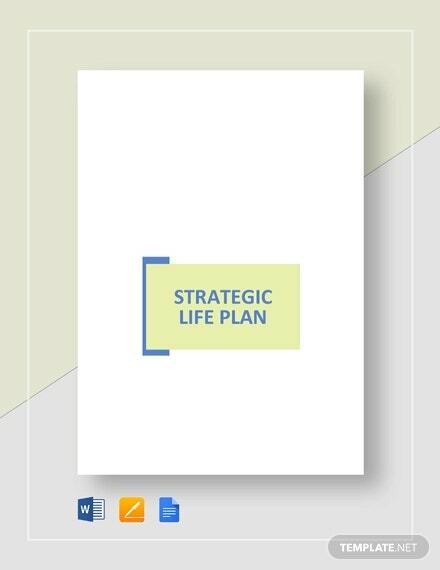 Although it does not indicate how you achieve your objectives, strategic planning indicates your long term and short-term objectives. 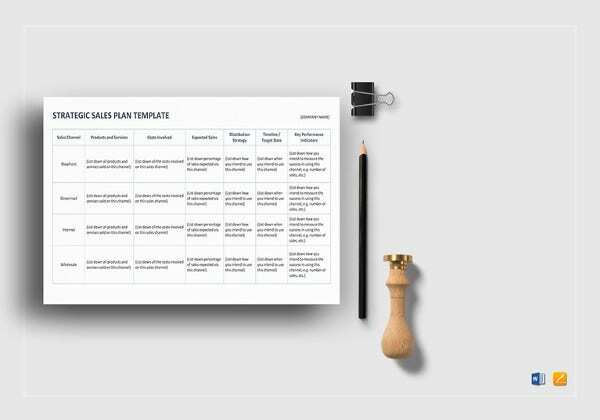 You may Also Like Content Strategy Template. 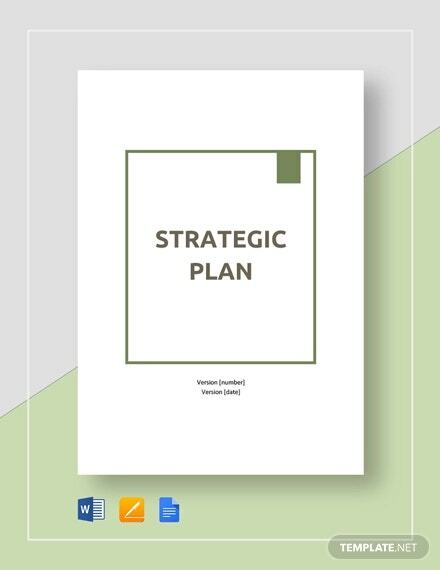 A strategic planning template is necessary because it helps a company or the designated team within it to recognize the various facets of a project – namely strengths, weakness, opportunities and threats, SWOT analysis you can say. 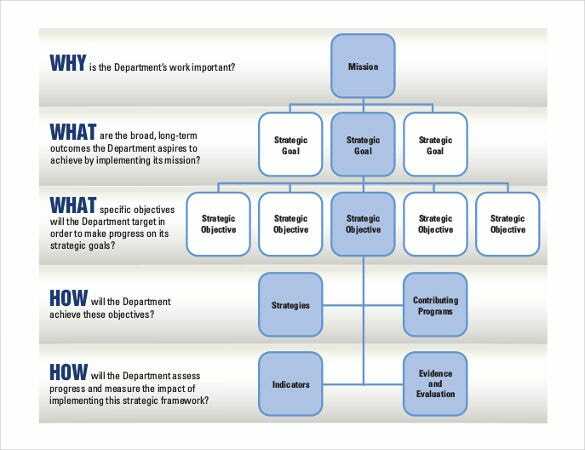 After all the aspects have been discussed, a strategy execution must come into the scheme of things. 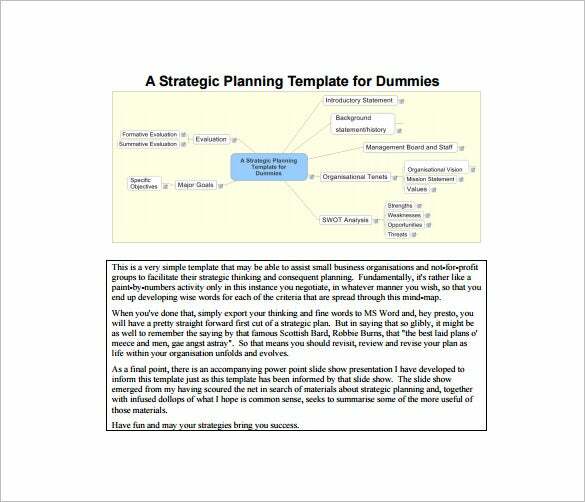 edmonton.ca | If you want to create a smart mind map in a professional way even if you do not know how to then this PDF, PPT and Word template for strategic plan is your big friend. Designed in a simple but professional way to be understood by everyone. Download it today and prepare those amazing presentations. 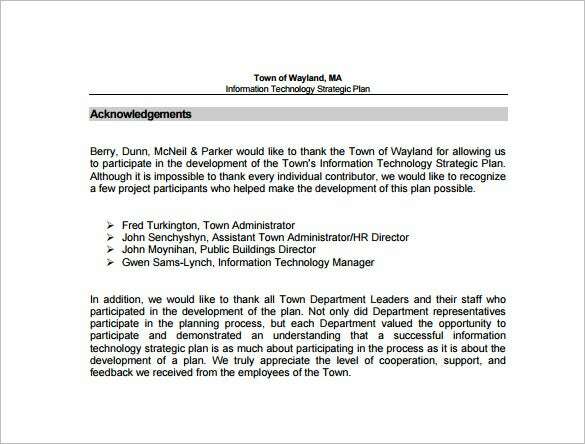 wayland.ma.us | This is more of an appreciation for support given in developing a 5 year strategic plan. Each person who gave a hand in making the success deserves a thank you note. 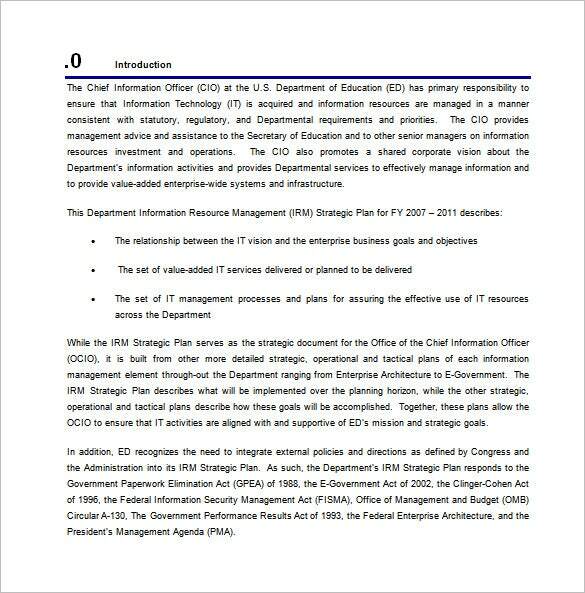 This template that can be downloaded in PDF, Word or PSD and can be used by any department or private organization. 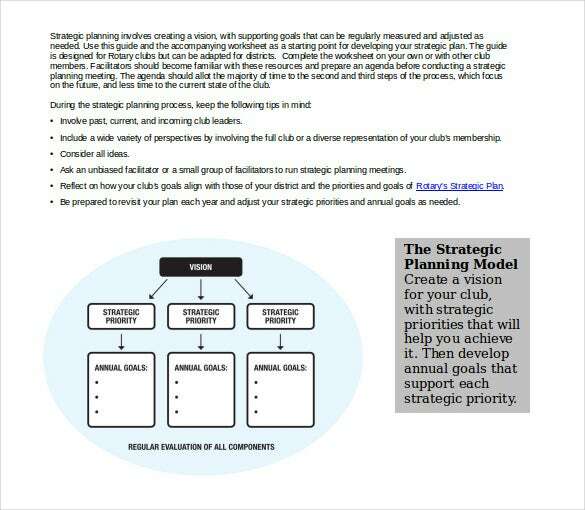 wda-americas.net | A strategic plan is a necessary document for every small and big organization. It charts the path that is intended to be followed over a given time frame. 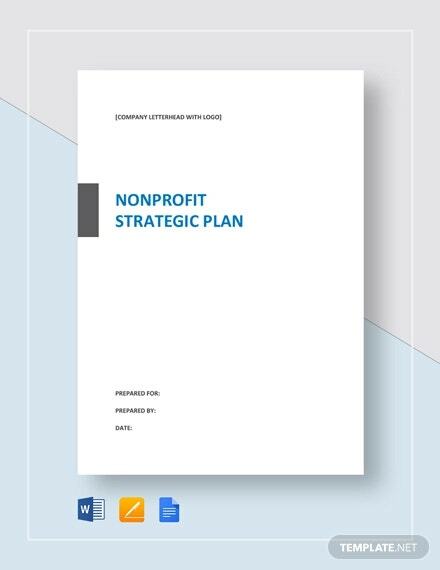 This plan template makes it easy for non profit entities to make clear their plans for the next 5 years. 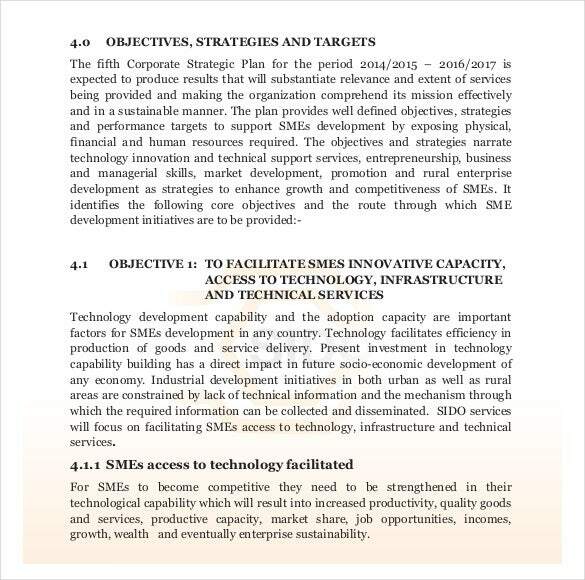 It can be downloaded in Word, PSD or PDF formats. 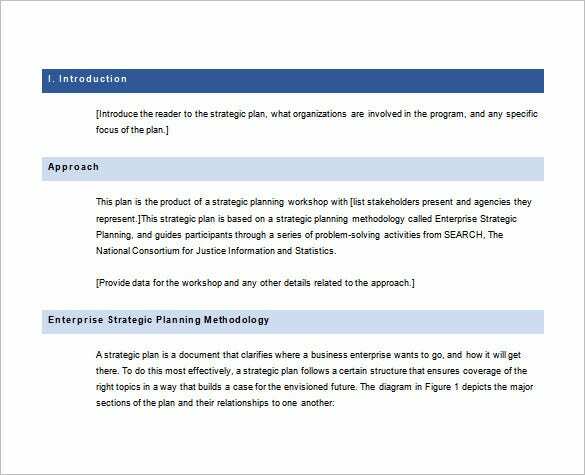 2.ed.gov | With this strategic plan template, an organization can plan their midterm future. 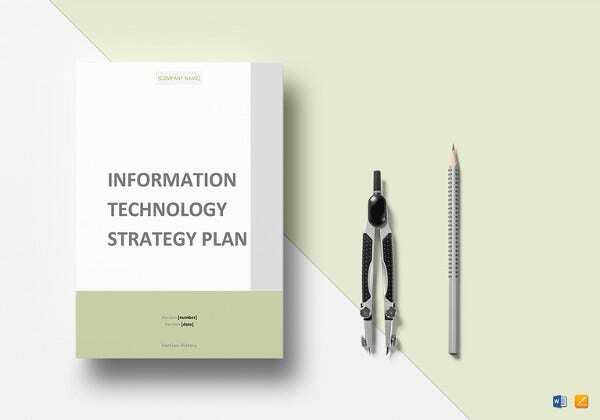 The template available in PSD, PDF and Word formats indicates what the It department will contribute and its relationship with the organization’s strategy. 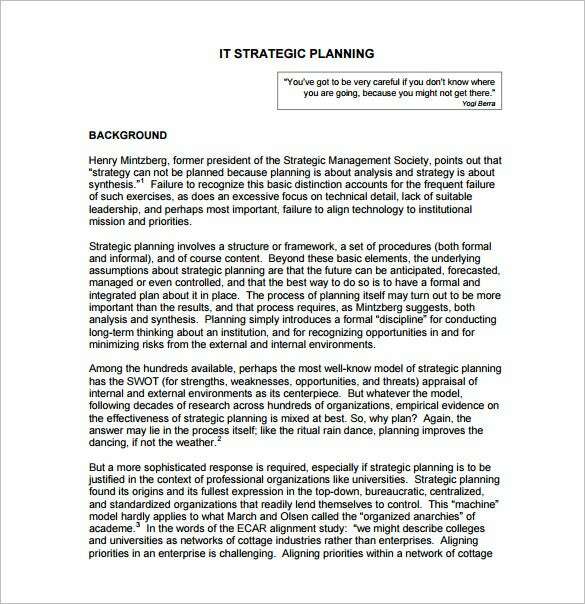 It sets the preferences and the resources needed to reach the big goal of the entire organization. 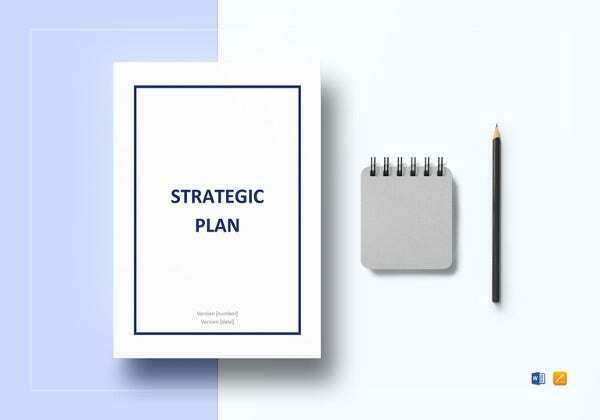 c.ymcdn.com | In order to have a clear path and conform to the organization’s vision, a good strategic plan is necessary. 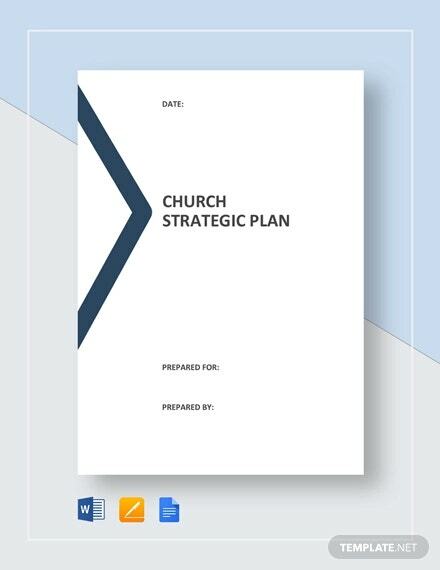 Our strategic plan templates that are available in PDF, PSD and Word can help you plan without spending too much time working from scratch. 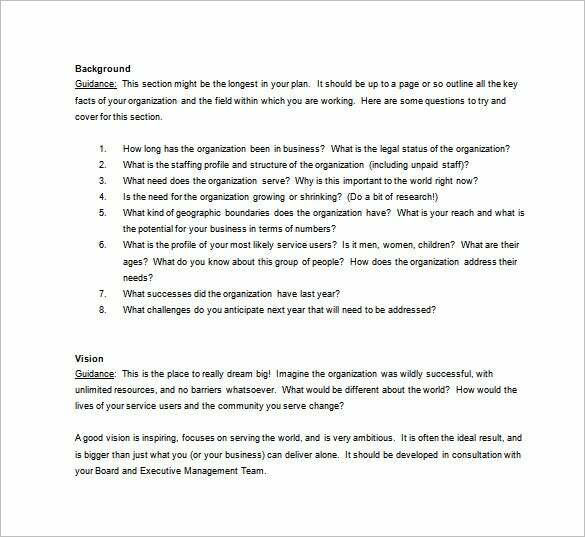 The template is created professionally giving you a presentable final document. 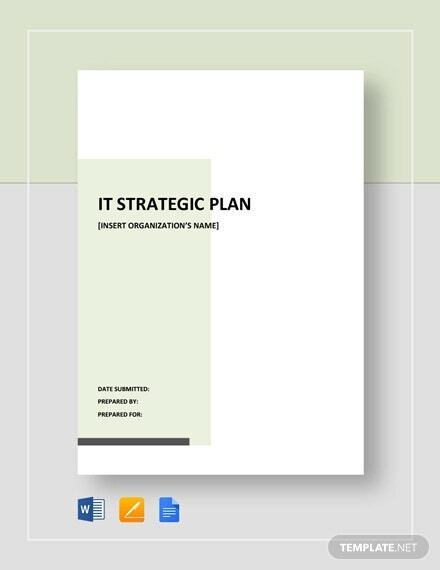 csus.edu | In order to run a professional IT department you need to make a good implementable strategic plan. This should be in line with the organization’s vision. 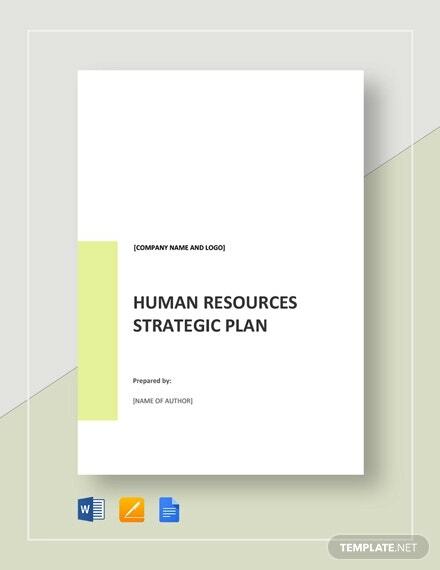 Every smart manager should put in place a strategic plan to guide them. 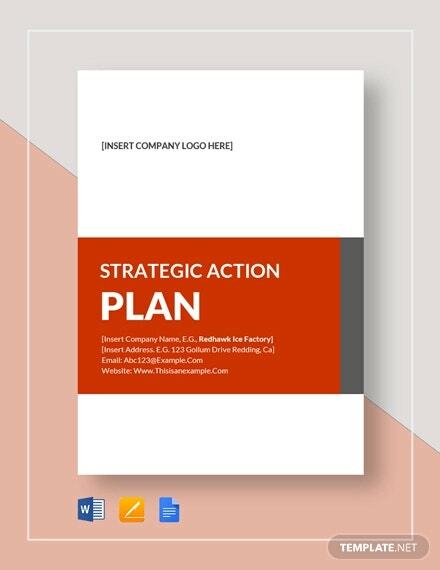 Get this template today in PDF, Word or PSD and fill accordingly. 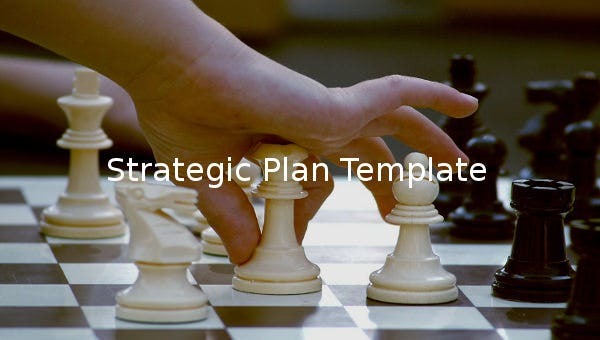 search.org | If you need an expert blueprint on creating strategic plan for your firm, this template here would be really resourceful with its discussion on the introduction, approach and methodology of the plan. 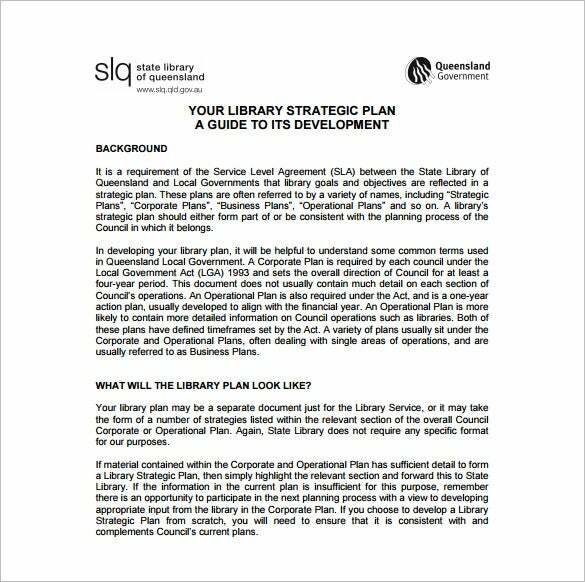 slq.qld.gov.au | The template here offers a discussion on the strategic plan of the development of a library where it talks about the importance of it and also how would the plan look like. 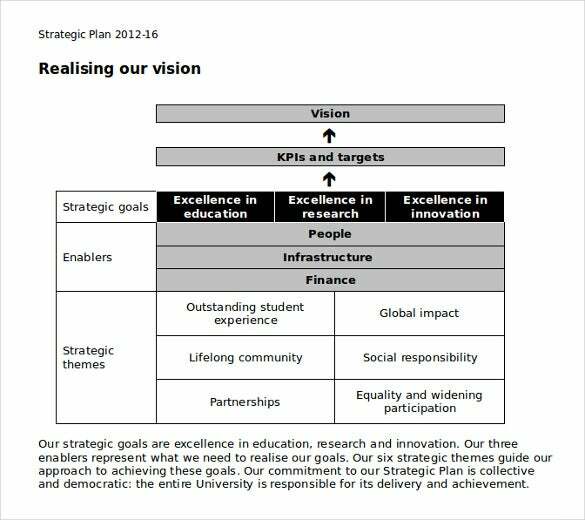 docs.sasg.ed.ac.uk | This template here would be resourceful in creating strategic plan for a university which is theme on excellence in education. 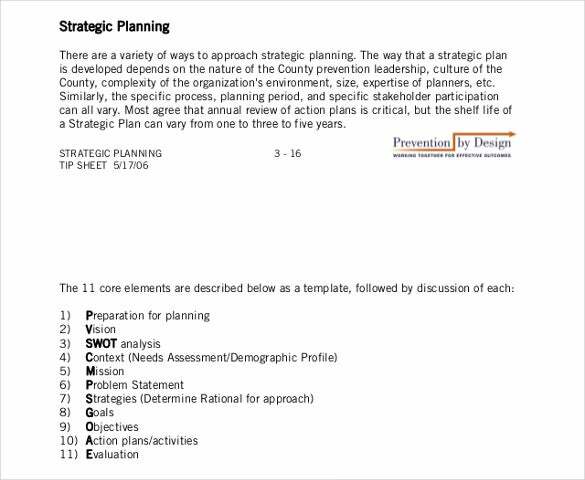 The template includes sections on all major parameters of such a plan. 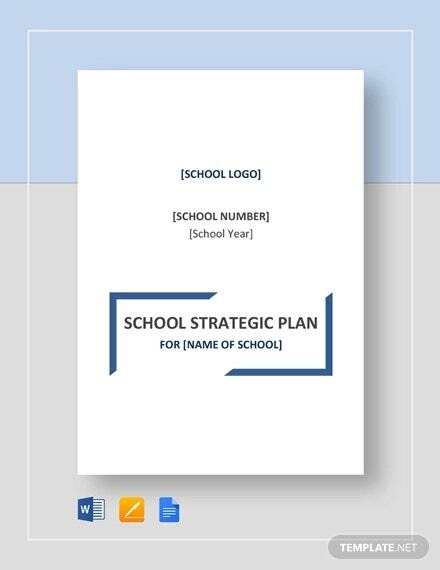 osec.doc.gov | A strategic plan of a fiscal year of a company is meant to cater to a set of questions and this template shows all the questions involved here as well as their answers that will help you to better comprehend the concept.